At Pinnacle Martial Arts Academy in Sydney we believe that you don’t necessarily have to be the “tough guy” type to excel in martial arts. As a matter of fact, we believe that many people who act like they are tough martial arts practitioners are actually trying to cover-up their insecurity and fear. If these attributes lie within you, they can still hamper the way you learn the art. This is exactly why we do things differently at our academy. We help you build confidence, strength and resilience from within so that you are also equally self confident and strong on the outside. That is what true Martial Arts Near Rockdale is all about. We help you learn in a very encouraging and exciting environment that is free of competition and ego. Every aspect of our expert training challenges you to own your learning which eggs you on to perform better and gain confidence. In today’s world, it’s important to know how to defend yourself. Though no one really wants to be confronted by a situation where they have to use their fists, it’s important to have the training and the confidence to be able to defend yourself. When you learn Martial Arts Near Rockdale at our academy, you are assured that the exciting and fun environment will help you learn better. We also come and conduct sessions at Schools and Clubs in areas close to you. 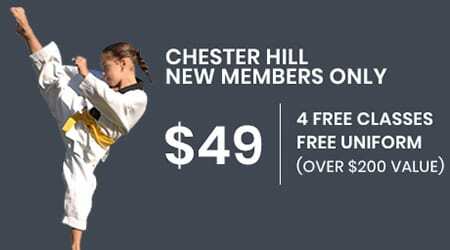 We have classes for children, men and women of all ages and you get to learn Martial Arts Near Rockdale from the ground up. We focus on teaching you martial arts that will help you become stronger in mind and body and help you perform better at studies or in the workplace. Once you move through our Martial Arts Near Rockdale program you will develop a deep sense of confidence, pride and self respect. 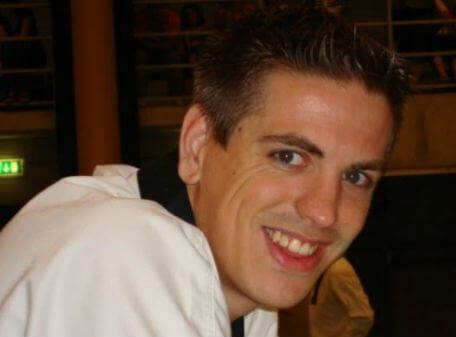 You will find all our instructors to be friendly and encouraging. Come – learn with the experts. 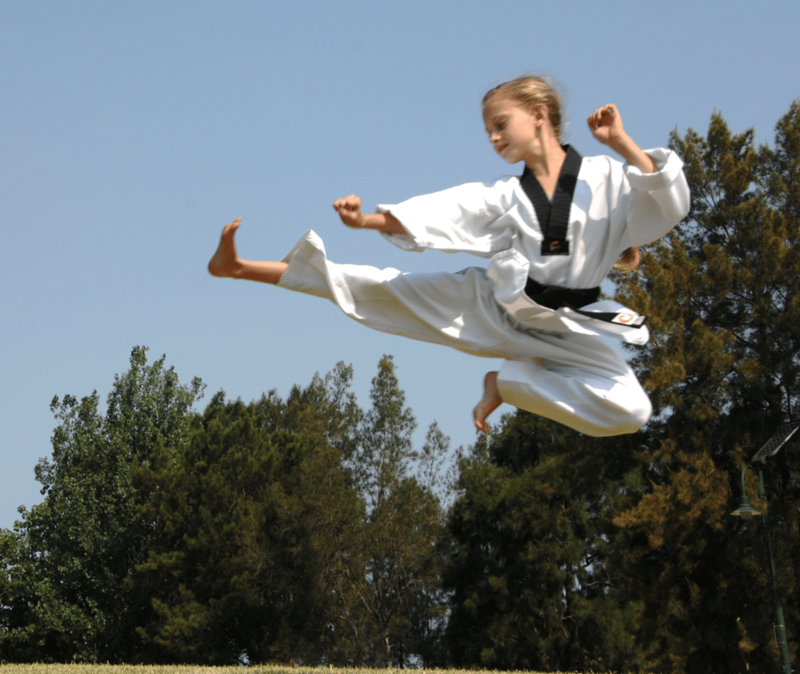 Are you looking for the following Kids Martial Arts near Rockdale? Innovative Martial Arts in Rockdale for Kids, Teens, Adults and Families. Pinnacle Martial Arts has selected effective Self Defence techniques from various types of Martial Arts disciplines such as Korean Karate, Kung Fu, Hapkido, Boxing, Kickboxing and Taekwondo to create a comprehensive Martial Arts program and practical Self Defence techniques and effective Self Defence methods which can be used in most situations. Pinnacle Martial Arts and Self Defence run specific Martial Arts classes for all age’s kids to adults focusing on their training needs. Then look no further Pinnacle Martial Arts and Self Defence near Rockdale is the right place for you or your children to learn develop and excel in Martial Arts. 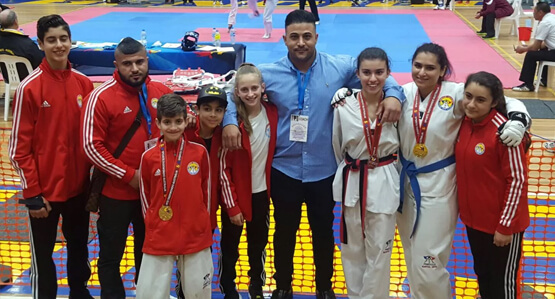 We are famous for selecting and incorporating techniques and methods from various popular Martial Arts such as Korean Karate, Taekwondo, Hapkido, Kung Fu, Boxing, Kickboxing and Jujitsu to create a dynamic, fun, comprehensive and unique Martial Arts style like no other. Pinnacle Martial Arts Academy in Sydney adopts and modifies techniques to suit kids, teens, adults, girls and boys to the technique is easy to learn and master it. 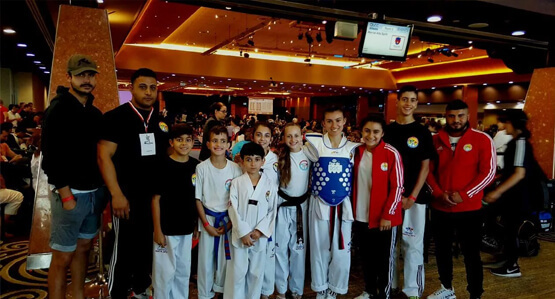 Our members benefit from Martial Arts in Rockdale through building confidence, discipline, self-control, self-esteem, fitness, self-defence, weight loss, balance, strength, focus, listening skills, life skills, problem solving. Kids Martial Arts in Rockdale for all levels. specific kids Self Defence, Discipline, Fitness, Character Development, Fun Boxing Methods, Top kids Kung Fu influenced Martial Arts, Top kids Karate classes in Rockdale. Dynamic kids Martial Arts lessons in Rockdale. 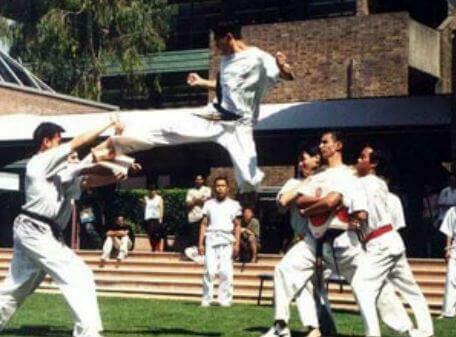 The popular Martial Art of Taekwondo in Rockdale. 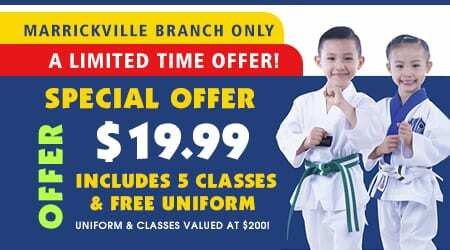 The voucher may be used with Pinnacle Martial Arts In Marrickville Inner West & Chester Hill South West Sydney which is a registered activity provider for registration, participation and membership costs for Taekwondo, Martial Arts, sport, fitness and active recreation activities. The voucher can be used at any time during the calendar year it was issued. 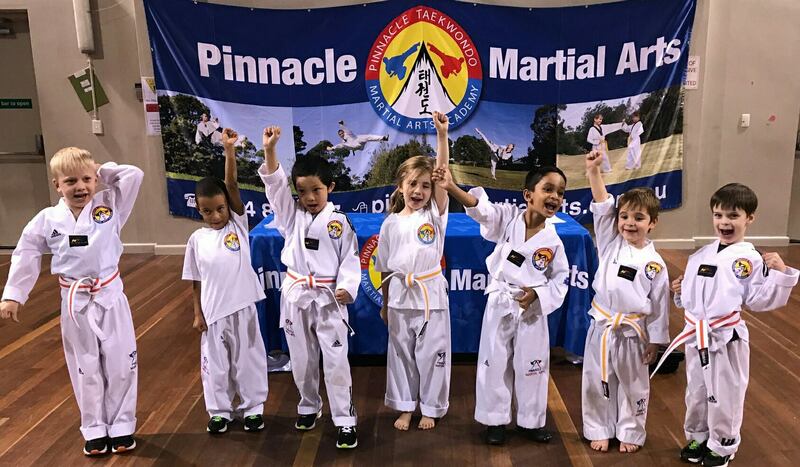 Is Pinnacle Kids Martial Arts Near Me? 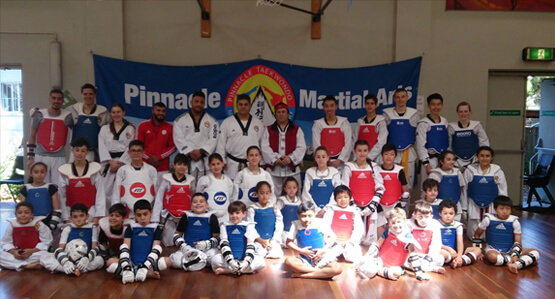 Our members travel to Pinnacle Martial Arts in Rockdale from Rockdale Inner West and surrounding suburbs around Rockdale area for the Pinnacle of Self Defence in Sydney.